With the summer months coming to a close there are only a few more opportunities to check off some hikes from your bucket list. Those who live in Utah Valley within driving distance to a variety of different hikes from leisurely strolls to challenging adventures. But whichever hike you choose is bound to bring you to beautiful sights and unique landscaping. Here are some of our top recommended hikes to do before the summer is over. 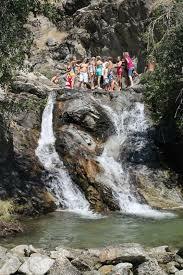 Hikes are always more fun where there is a cool and refreshing destination at the end. The trail to the Alpine Slide is steep and you are exposed to the sun the whole way, but in the end it’s worth it when you get to fly down a natural rock slide into numbing waters. The slide is safe for all ages as long as they are accompanied by an adult. Beware of this hike. It may seem to be an easy stroll through rock canyon, but this is one of the most challenging hikes in Utah Valley. The trail to Squaw Peak is steep and long. Make sure to pack enough water to last at least four hours round trip. While the hike itself is a lot of work, the view from the top is worth the huffing and puffing it takes to get up the mountain. The trail is also shaded with beautiful trees that make you feel like you’re in the rain forest. This hike is probably the most strenuous one you will come across in Utah Valley. It’s best to leave in the early morning or late at night to catch the hours where there is the least amount of daylight. Again, if you’re not it decent shape, this hike probably isn’t the best for you to do with all the long and steep trails you have to take to get to the top. But once you’ve made it, it’s like you’re on top of the world, literally. There is even a cool book to sign at the top so you can prove that you made it. If strenuous hikes aren’t in your nature, take a hike into spanish fork canyon. This is a mild hike that only takes about one hour round trip. At the end of the hike there are natural hot springs that you can jump into to relax and take a break. Each hot spring has a different temperature, so some can be enjoyed during summer and others during fall. So if you can’t get to this one this summer, you can still enjoy it later in the season. 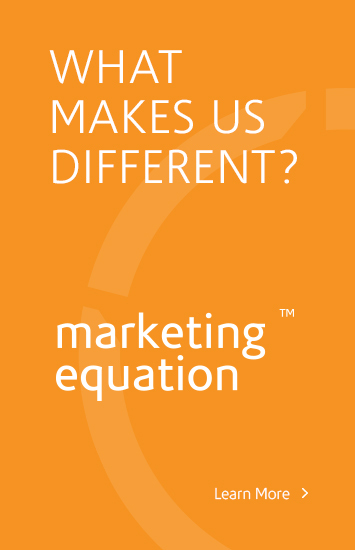 As the school season rolls back around this year you may find that your company in Utah needs some marketing assistance. If that’s the case feel free to contact us about any general marketing or website design consultations!